It was the last day of rehearsals for tomorrow's Festival of Dance in the park. Kaa'hina was practising her African dance routine. For some unknown reason she kept getting her steps wrong. With all the reassurances from her mother and her teacher, she was still feeling glum. That night Kaa'hina parents presented her with a special gift that Grandma Pea had left for her, which takes Kaa'hina on a mystical and magical journey, where she meets her ancestors, and experiences a dance to remember. Will Kaa'hina find the confidence that she needs to perform at the dance festival tomorrow? 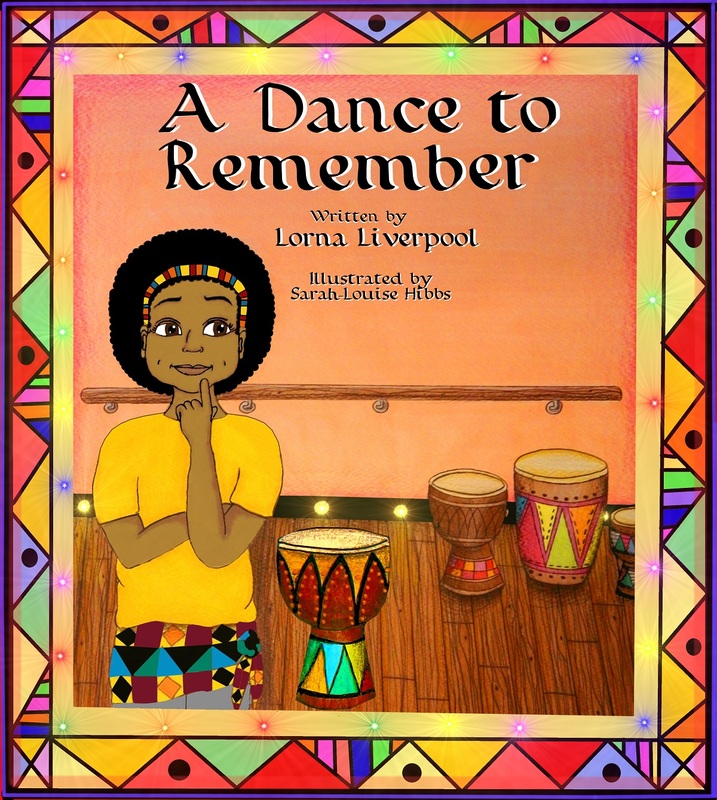 Write a review of The A Dance to Remember. We will try our best to include your feedback on our website.